This post has been sponsored by Sparkling Pointe Winery. All opinions expressed are my own. Please enjoy responsibly! 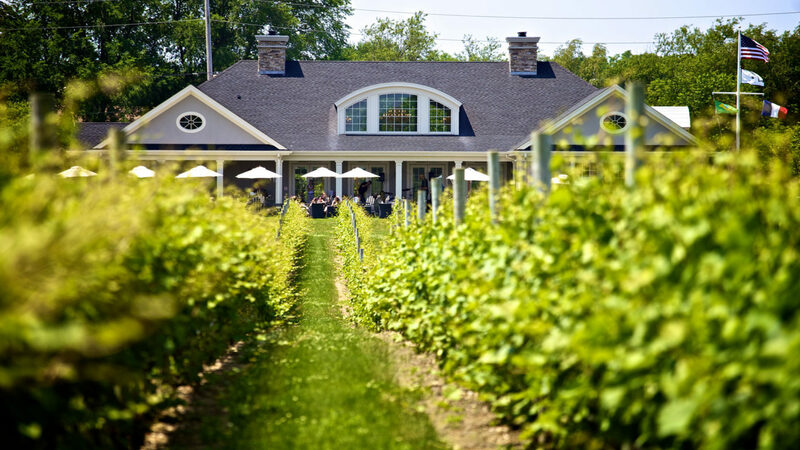 In other words, despite the wine region being about as ‘new’ as any wine region can be, and despite conditions that would likely make most winemakers cringe, Long Island is not only producing, it’s succeeding. 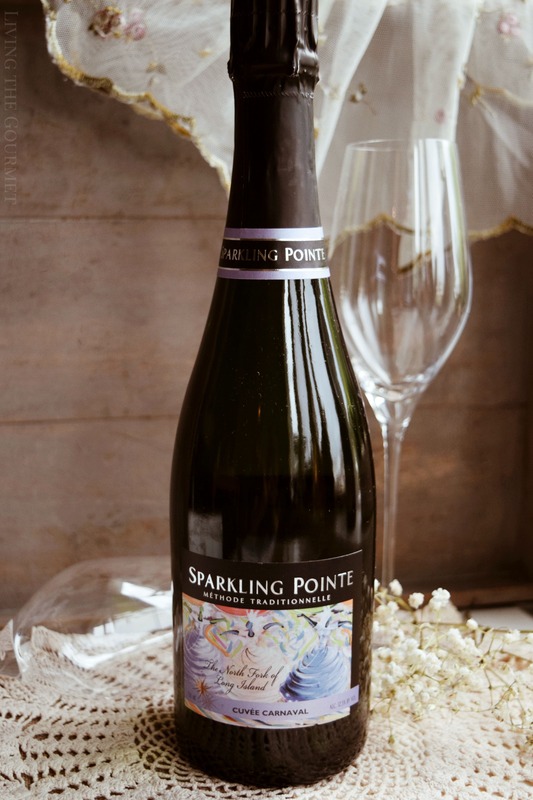 To help demonstrate that point, we have four bottles from Sparkling Pointe, a winery on the North Fork of Long Island with about forty acres of vineyards, flanked by the Long Island Sound and the Atlantic Ocean. Purchased and prepared in the early 2000s, Sparkling Pointe is still a viticultural infant even by New World standards, but boasts the expertise of award-winning winemaker Gilles Martin, behind whom is thirty-years of experience, including a foundational hand in the establishment of three Long Island wineries – Macari Vineyards, Martha Clara Vineyards, and Sherwood House. Now, let’s see how today’s wines hold up. First up is Sparkling Pointe’s premier 2008 Brut Seduction. 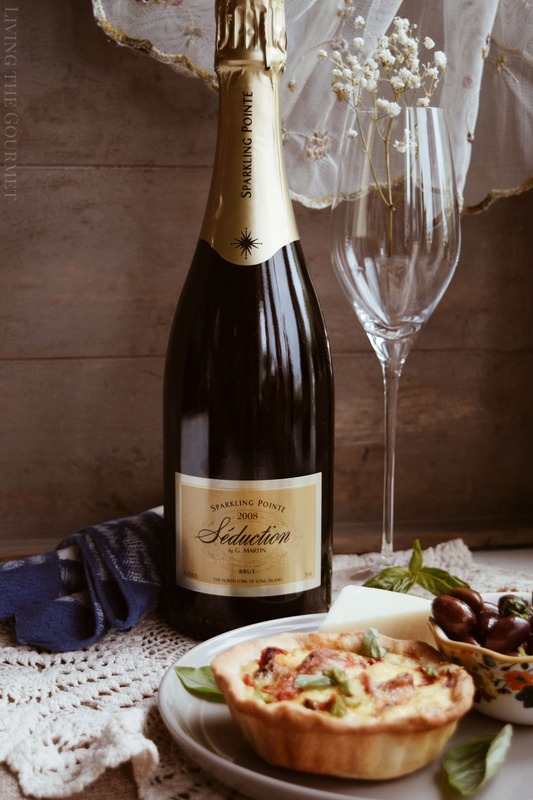 The wine introduces itself with very fine bubbles, carrying citrus soaked biscuit, which sharpened into lemon essence. On the palate, the citrus elements from the nose mature considerably, perforated by faint pineapple notes in the background, and carried on a very pleasant, but not overpowering, effervescence. For pairing, consider things like smoked salmon, potato galette, or perhaps a simple ham and manchego on a crusty roll with a sundried tomato salsa. You can also try cream sauces over pasta, or as aperitif with hard cheeses with infused oil and crusty bread. Think salty but not overpoweringly so. Second, we have the Brut 2015, which opens with crisp fruity notes off the top of the glass, think sliced apple and apricot set over bubbly citrus notes, creating a very fruit forward experience. On the palate, the bubbles are creamy, with assorted fruity notes from the aromatics carrying over. Here we’re going to want to be by-the-book. Think oysters, warm herbed brie and prosciutto, buttery cream sauces with garlic, or any traditional antipasto spread. Next we have Cuvee Carnaval. 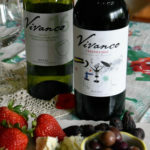 The wine opens with instantly floral aromatics, with abundant ripe red berry notes, with bursts of either light cherry or strawberry essences. 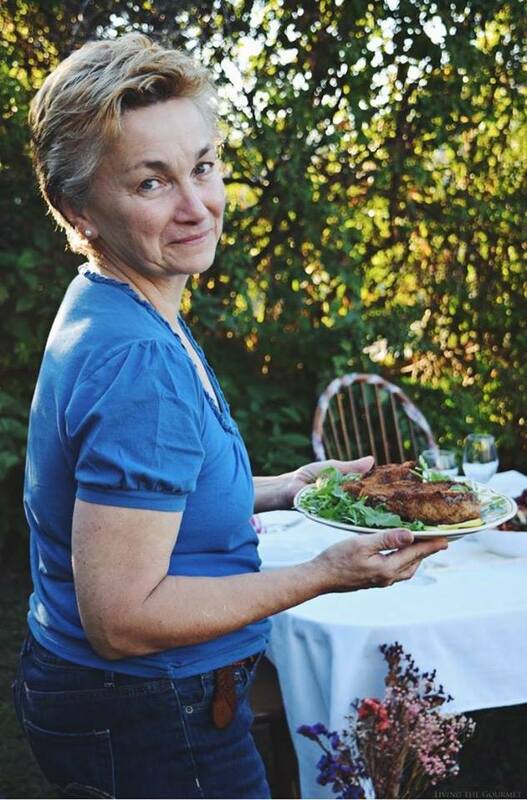 On sampling, the aromatics carry over quite pleasantly, but there is a definite earthy undertone that lingers just in the background, adding a nice bit of unexpected complexity to the flavor profile. 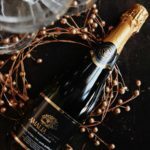 As the name suggests, this is an almost quintessential entertaining sparkler, as the best pairing for this bottle is simply company or as an aperitif with light, fresh or crisp tasting appetizers. Think bright salads, cream cheeses, or fruit. Finally, we come to the Topaz Imperial. This one is by far the most complex of the batch, due to its clashing aromatics and palate. 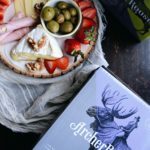 Off the top of the glass, the wine is quite fruity and floral, think essences from sliced ripe red berries or strawberries mixed with assorted wildflowers – creating and instantly crisp and refreshing experience. On tasting, the wine is substantially textured, being creamy with a lingering mouthfeel. The palate, however, is quite yeasty and at times earthy, with hints of roasted nut peppered through. Consider serving this with warmed brie or goat cheese. On the other hand, you might consider mushrooms stuffed with breadcrumbs and gorgonzola, or broccoli rabe sautéed in garlic and oil over pasta. Notice I’m playing more to the palate than to the aromatics. For today’s recipe, paired either with the Brut Seduction 2008 or the Topaz Imperial, I decided to prepare Red Bell Pepper Tartlets. The sundried tomatoes, capers, and parmesan play excellent into the palates of both, and is a perfect accompaniment to any antipasto. 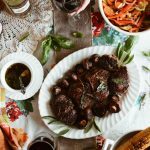 To start things off, we begin by cooking the peppers, either in the oven or stovetop on the burners – either way you’ll be cooking them whole until they achieve a nice char. After allowing them to cool, scrape off the char, remove the seeds, and then slice the peppers into thin strips. Then, combine them with the capers, chopped sundried tomatoes, salt and pepper. Now, set that aside while you prepare the crust, which is a simple mix of flour, butter, salt, and water. To start, begin by mixing flour, butter and salt, and then working that mixture with your hands, adding the water little by little until you get a smooth dough. Then, on a floured surface, roll out the dough until smoothed to about a quarter of an inch in thickness, and then cut the dough into pieces that will fit your tart pans – and prebake for about ten minutes. Be sure to butter each tart pan thoroughly before fitting the dough to the tart pans. Then, whisk together about four tablespoons of heavy cream with one egg. Then, fill each tart with a portion of the pepper mixture and then pour the egg and cream mixture over it. Top each tart with grated cheese, and then bake for about twenty minutes. Cook the peppers either in the oven whole or on the stove top to a nice char. Remove the peppers from the oven and allow to cool before scraping the char off. Remove the seeds and slice the peppers into thin strips, add the capers, chopped sun dried tomatoes, salt and pepper. Set this mixture aside while preparing the crust. In a bowl combine the flour, butter and salt. Work this mixture with your clean fingers to form bread crumb like pieces. Add the water while working the mixture into a smooth dough. On a floured surface roll out the dough to ¼ inch thickness and cut into desired size for the tart pans. Butter each tart tin and place the dough into the pan and prick the bottom of each tart with a fork. Whisk the egg and the cream in a small bowl. Fill each tart with the red pepper mixture and spoon the filling over each tart. Top each tart with the grated cheese. Bake 15 – 20 minutes. Cool the tarts then remove from their tins and transfer to a wire rack. And just like that, you have a delicious appetizer that will pair perfectly with either the Topaz Imperial or the Brut 2008 Seduction. 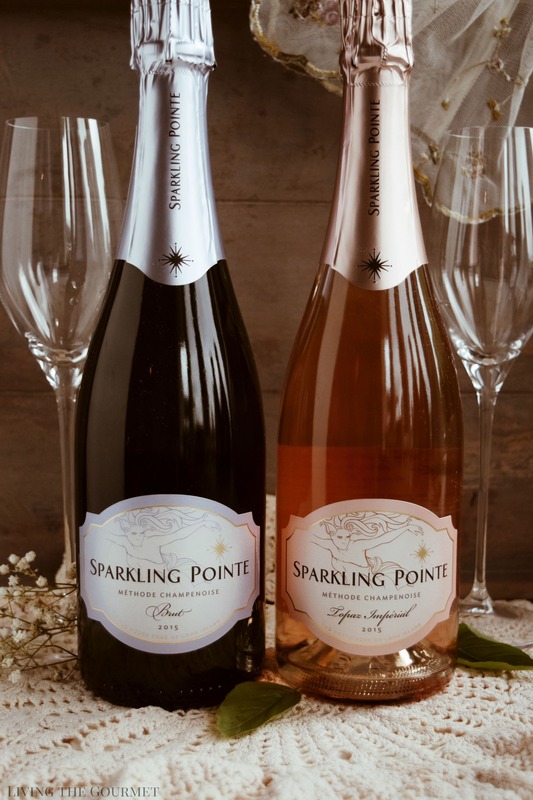 For more information on Sparkling Pointe, or to order bottles, visit them at www.sparklingpointe.com. I could eat this everyday and the pairing of wines of superb. I just love the crust and that filling fabulous! I lived in NYC for years and never realised that there were wineries on Long Island, learn something new every day! Now that looks like a treat. I love peppers and that crust looks perfect and golden. Love exploring new wines and you look like you had fun. Oh! My! Gosh!! Just set out the tartlet and the wine and I'll be in taste heaven. 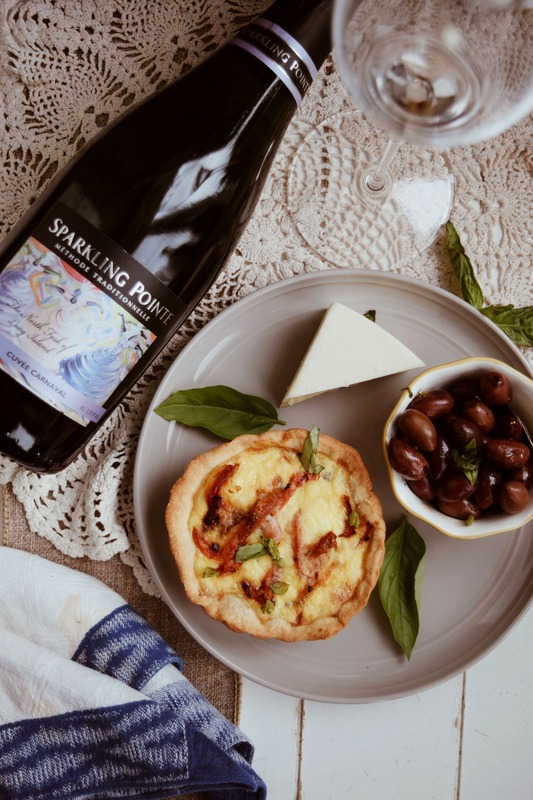 The tartlet sounds wonderful -- what a lovely way to spend lunch with a fantastic wine and a delicious dish. I'm pinning. What a gorgeous winery. In all my trips to NY, I've never thought to go wine tasting, but it's a brilliant idea to get out of the hustle an bustle of the city. You can't have a bad day when there's delicious wine and food like that! 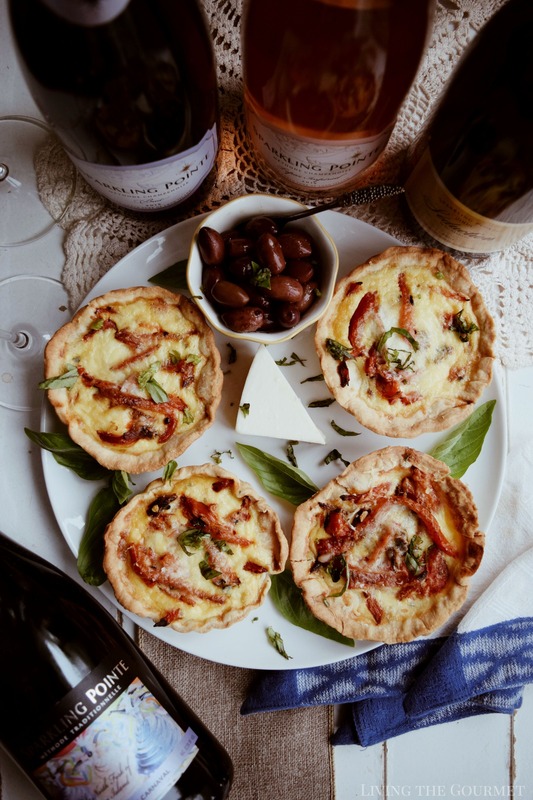 I love those Red Bell Pepper Tartlets, they look so tasty and just right with a glass of delicious Long Island wine! Good glass of wine is always nice, Love your savory tart with red bell pepper and capers, I will check here whether I can get this wine. You've got me wanting to try New York wines now. I love exploring wines from different regions so I'll have to check out your recommendations! 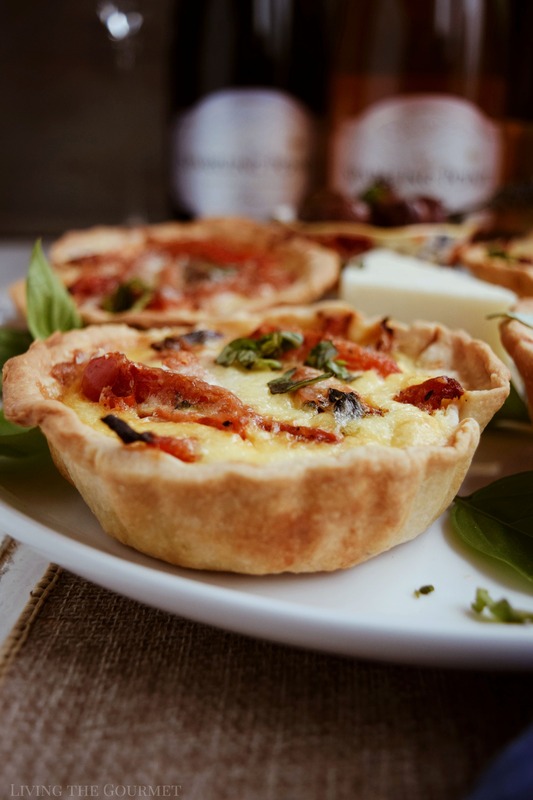 Tartlets always make perfect small food for wines and entertaining. This sounds so delicious. I have been to New York so often but never visited a winery. Next time!! Wow the Winery click is awesome and the tartlets are such a treat! Yum, these tartlets look so good! They'd be a perfect party appetizer. I'm usually not a fan of the salty bite of capers, but baked into these tartlets, I think I'd love them. Thank you for sharing! 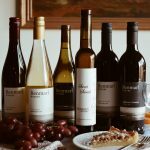 This sounds like a great pairing and I'll have to check out some of these wines next time I'm in NY! 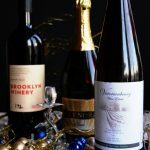 I have had the pleasure of visiting Sparkling Point Wineries! I love visiting there and their wine and champagnes are fantastic! I love your tartlet. They pair so well with wine and they look delicious! What a great assortment of wines and wonderful pairing tips. I haven't heard of Long Island wineries, but I'm going to put this wine on my radar! Yum, those savory tartlets sounds so yummy! They would make the perfect dinner party appy! Couple glasses of wine after a long day or on the weekend is a must to feel great and keep it up! Paired with delicious tartlets - priceless! 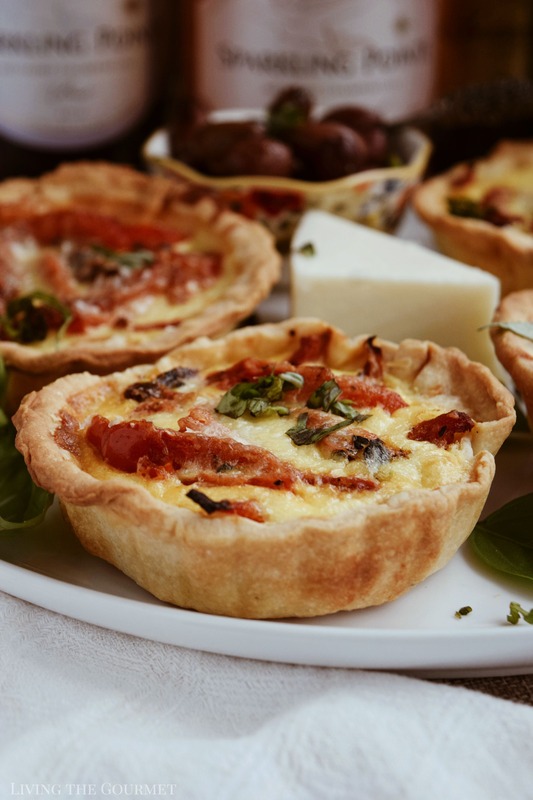 These cheesy and peppery tartlets look absolutely awesome, paired with wine even better.